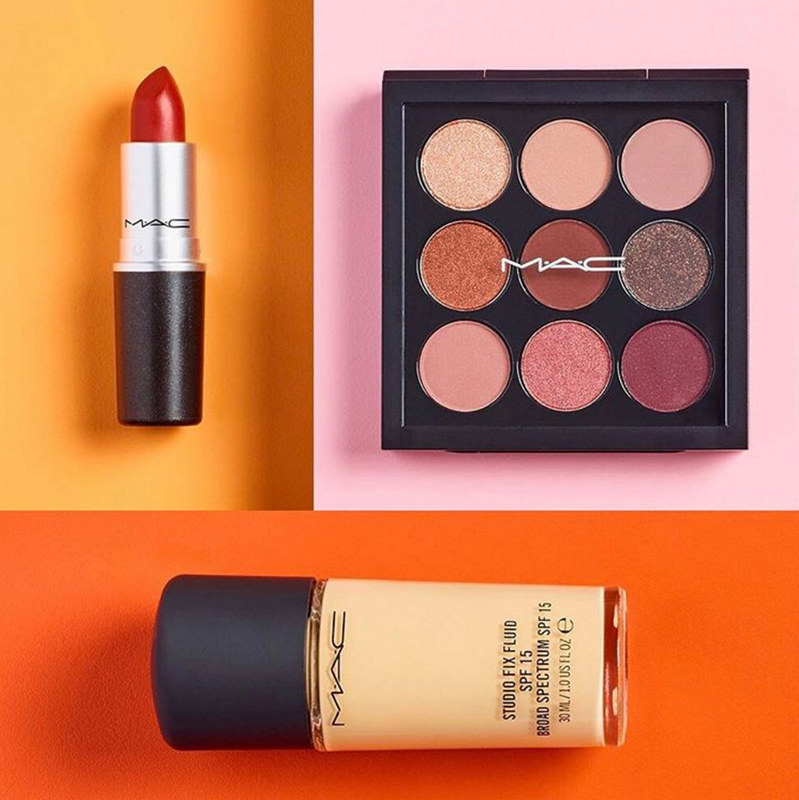 Yesterday, Ulta Beauty announced that they will start carrying MAC Cosmetics in May! The line will be available online (but just to browse) at Ulta.com on April 23rd and in stores on May 7th. As a beauty blogger, this is kind of weird to admit, but I've never really tried MAC products before! I only own one item, which is a blush from the Holiday 2016 collection. I really like it and want to try more but I find those beauty counters at department stores kind of intimidating. I feel like the salespeople are always trying to push me into buying things....at least that's been my experience in the past. I like to just go into a store like Ulta or Sephora and browse and swatch to my heart's content, so this news is definitely positive for me! I personally will be glad that that I can get Mac products at Ulta. Mac counter ladies and sales associates have a reputation, which has kept me away from their stores and counters. Maybe now I'll actually try more than the one eyeshadow palette that I have from them. Wow, surprised. My aunt is a pro-card holder so she gets 40% off at pro stores. We have one in my town so if I want something pricey, I wait for her. I personally LOVE MAC shadows( not the holiday collections, those are lesser quality). I tend to stick to very neutral shadows and in my mind, they have the best selection. They are very blendable with little fallout. Their brushes( ones made in Japan or France) are amazing too. I find the MAC stores even more intimidating than the MAC counter at Nordstrom. I'm looking forward to exploring the products at Ulta.